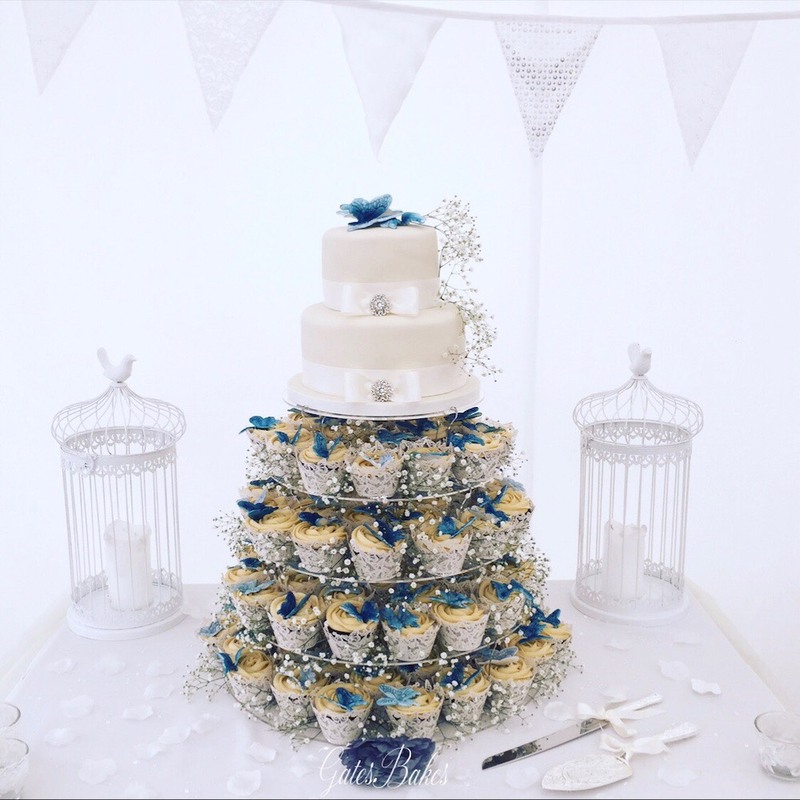 Hands up if you like cake? Yep, me too. So, when I came across cake-making sensation, GatesBakes, I absolutely knew that Muddy readers would love them as well. Set up by sugar spinning genius Alice Gates, she creates amazing, unique cakes fit for any occasion. 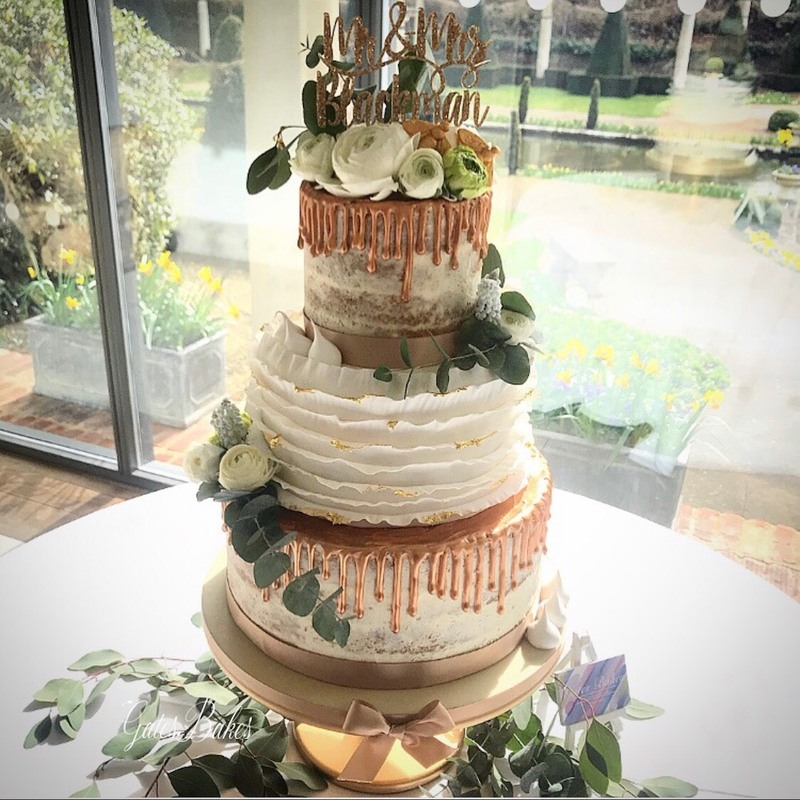 Buttercream, chocolate, red velvet and more, she can even take into consideration dietary requirements catering to gluten, dairy and nut free customers. Woohoo! Cake for all! 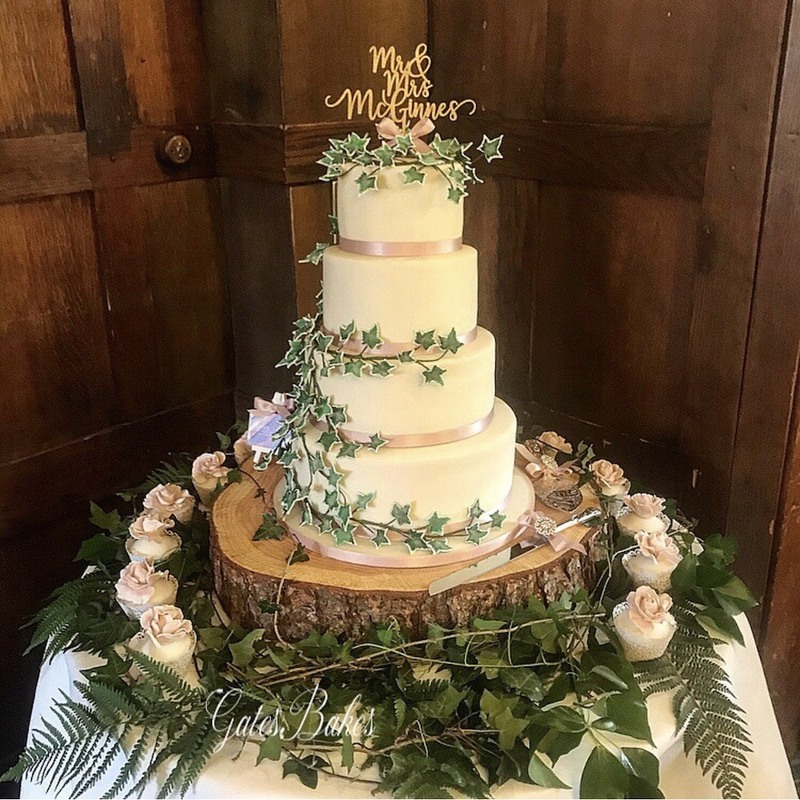 Clients of Alice always make a point of praising the attention to detail with each creation and the extra mile that she goes to for the client’s wishes. 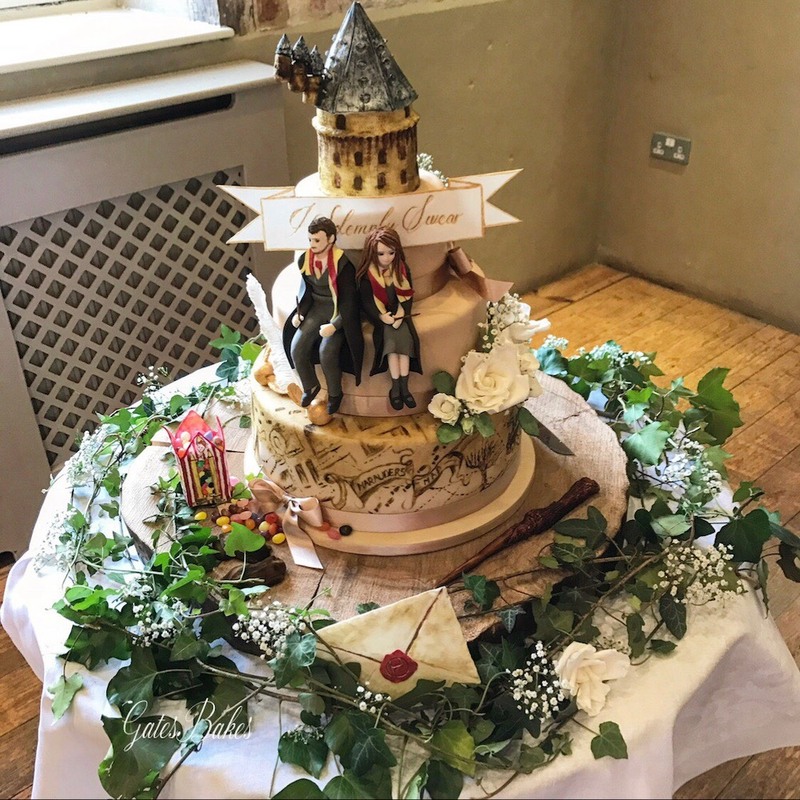 So whether you want a Harry Potter themed wedding cake or cute-as-a-button cupcakes for a baby shower, she’ll be able to create the perfect sweet showstopper.